What is Magical Experience Mod? 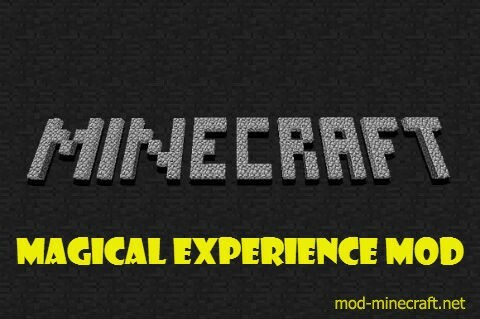 Magical Experience Mod adds new ways to get and use experience. There are 2 new ores to get experience. There are also recipes for the mob spawner eggs and new bottles to throw. There are 2 new ores in Magical Experience. This is cobblestone experience ore. 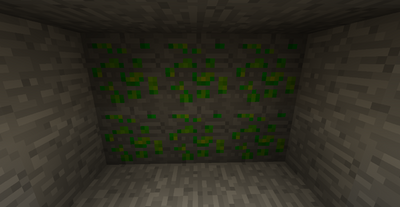 When you mine this it will give you experience and it will also spawn a silverfish. The second ore is called experience ore. It looks like this. 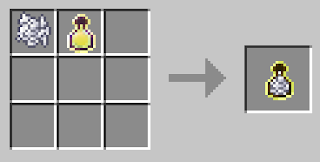 This ore will drop magical powder which is used for pretty much everything in this mod. 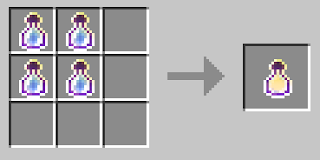 Magical Experience adds crafting recipes for every single mob egg. They are all crafted with 7 bottles O enchating, an egg in the middle and the mob drop in the top slot. This is the recipe for a creeper egg. Bottles O enchanting are very useful in Magical Experience. You can craft one with magic powder and a water bottle. Except for that you can get experience with the bottle O enchanting there is more you can do with it now. There are a lot of great bottles that you might want to create. First is the Fuel bottle. It can be crafted like this. 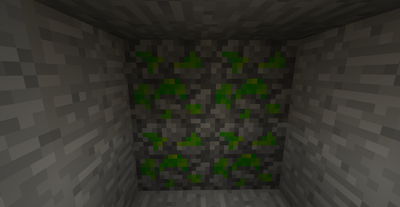 You can use it as fuel in your furnace and it is a lot better than normal coal. 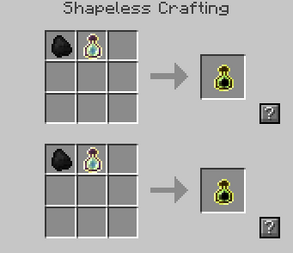 Another use for bottles o enchanting is crafting Experion. With this and sticks you can craft all the tools. All of the tools are pretty fast, but the hoe has a special function. Everytime you create farmland with it it will get wet. That is still not everything. You can also craft an air bottle with one Bottle O Enchanting and sugar. When you use this if you are underwater you will get a very high air level. 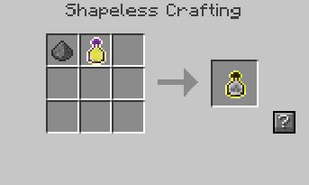 One of the most important bottles of the game can be crafted with 4 Bottles O Enchanting. This is the Large Experience Bottle. Large experience bottles are crafted with 4 bottles O enchanting. There are a lot of cool new bottles you can craft with this one. The first one I will show is a Thunder bottle which is crafted like this. The next bottle is the Tnt bottle. 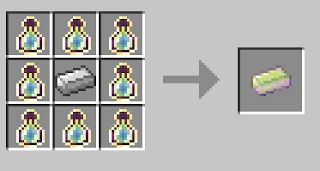 The Tnt bottle can be used like this to create a Cluster bottle. There is more. 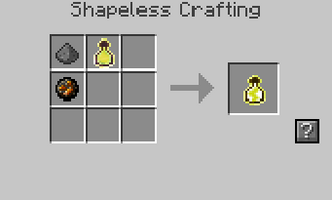 You can craft a fire bottle like this. This bottle will create a 3×3 area of fire where it lands. Another thing you can use the large experience bottle for is the dirt bottle. This will create a 3×3 area of dirt where it lands. There is one last bottle you can craft with this. This will fertilize the land in a 3×3 area.